Please repeat this event on September 5. Hirshberg has been playing guitar, singing and writing songs for 40 years. The Twenty-Teens finds him performing close to 100 solo shows a year, mostly between Spokane, WA and Livingston, MT. 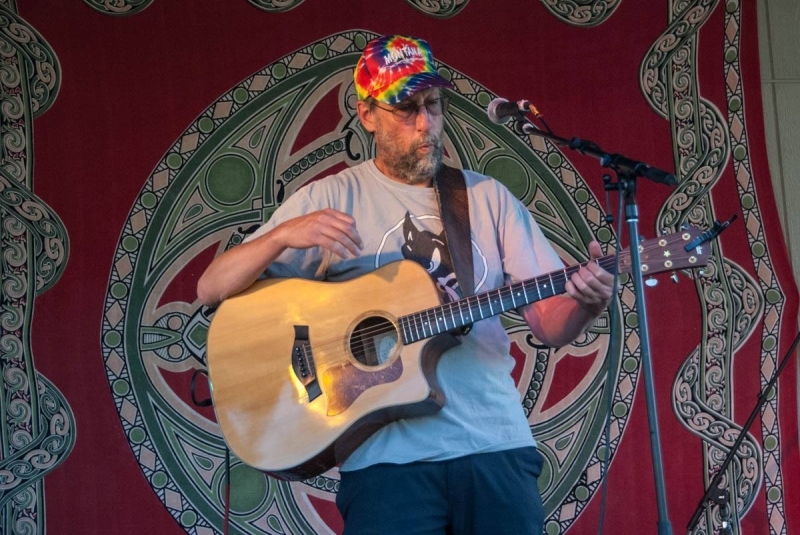 He uses an "acoustic" guitar, plugged into a mind-altering, heart-affirming selection of effects to turn a large repertoire of original songs into a night of musical travel through the realms of words and music. Occasionally, he goes too far.